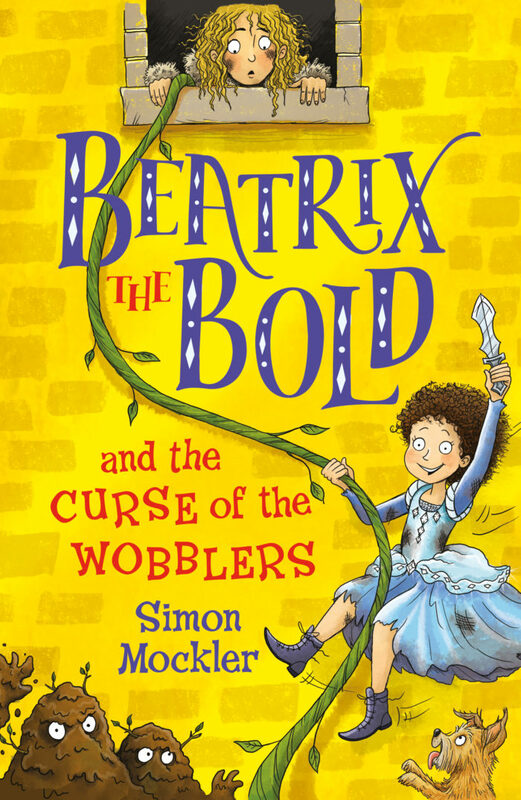 Beatrix the Bold and the Curse of the Wobblers, the first book in a hilarious new fun-packed, middle-grade trilogy from Simon Mockler, is published today by Piccadilly Press. Ten-year-old Beatrix is very good at telling jokes, dancing and throwing knives. She also happens to be a queen of a distant land— though she doesn’t know that yet. She also happens to be the queen who is quite possibly destined to lead the Wobblers to bold victory over the Evil Army— though she doesn’t know that yet either. Beatrix lives in an enormous golden palace with Aunt Esmerelda the Terrible and Uncle Ivan the Vicious, but as she’s only been allowed to see one new room per birthday, she’s only ever been inside ten rooms of the palace. Her aunt and uncle have always told her that if she goes beyond the woods outside the palace she’ll fall off the edge of the world. And the Dark, Dark Woods and all that lies beyond must be avoided at all costs —what if the dreaded Wobblers were to get her? But finally, the veil Beatrix has been living under is starting to slip. Beatrix knows she needs to be bold. Beatrix knows she needs to look for answers. And she’s about to get them. 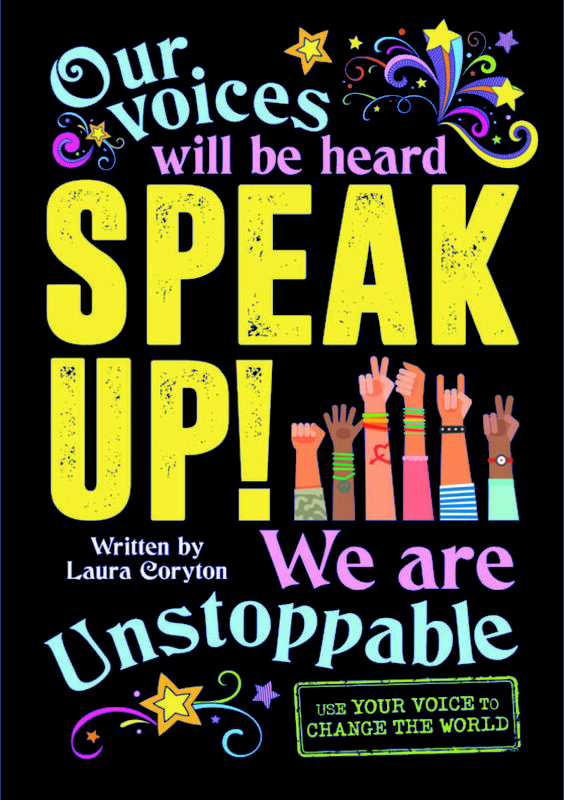 Beatrix the Bold and the Curse of the Wobblers is available in all good bookshops and online.